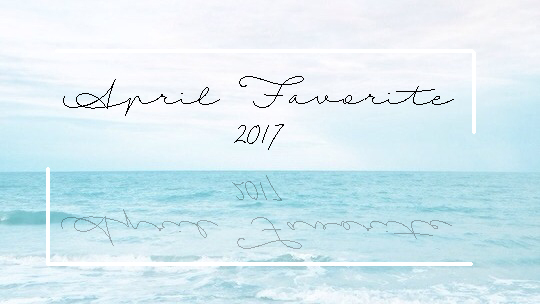 Hello, So many email from all of you that want me to share's my every month favorite items. Ah! Not to bad idea guys. I will do my best for you all my readers ^^. In April, maybe I don't have anything too shares with you. But at less I have my current favorite items in my life. Let's Started now! The first favorite items is this drama, the drama calls "The Liar and His Lovers". 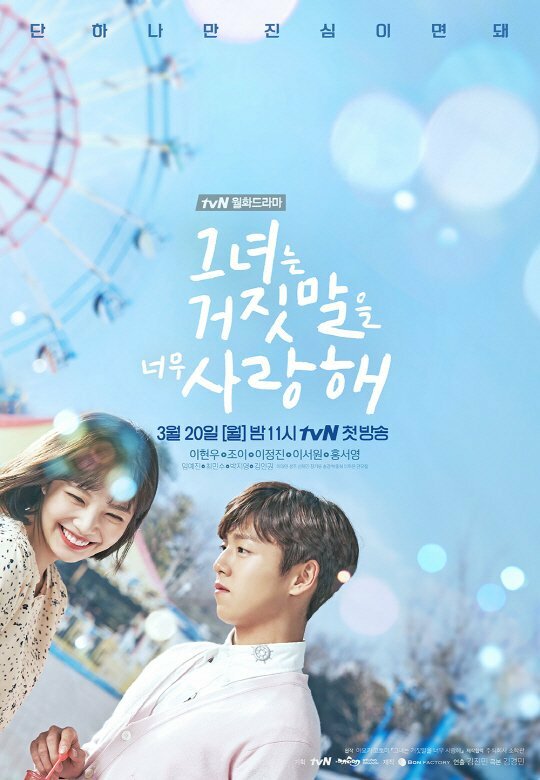 I love the drama plots so much, this drama melt my heart with their present, Lee Hyun Woo and Joy (Red Velvet) I can't imagine this 2 people will works together. Ok! 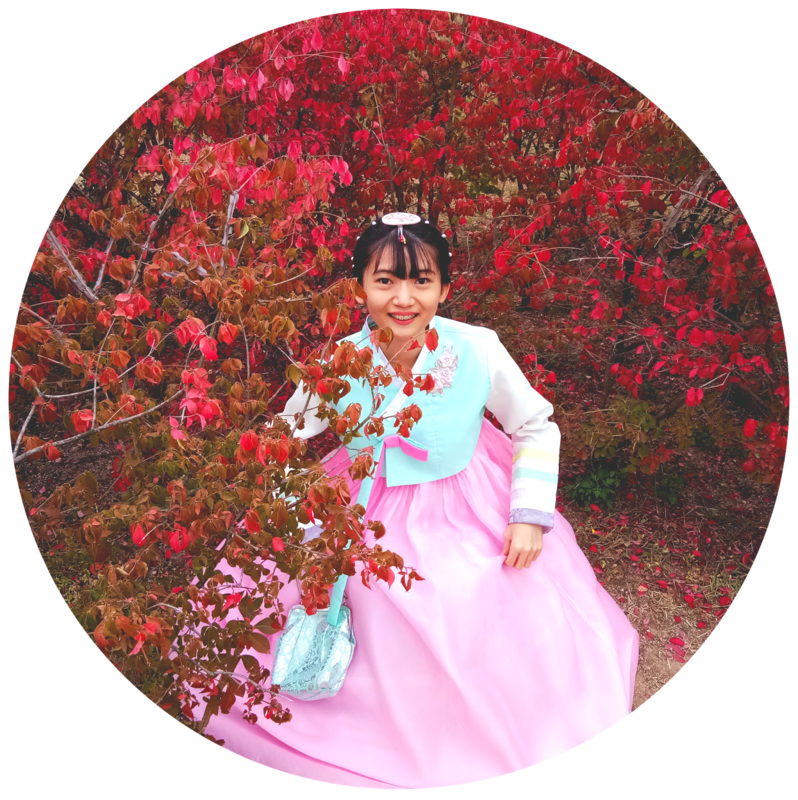 this drama is about Music, Joy is a singer and she lives with her grandma. She always wants become an artist. But, she too afraid sings in so many people and suddenly come boys that is Lee Hyun Woo is the composer of Group calls "Crude Play" and Joy fall in love with him in first impression. Yes! For the completed movie you can see now haha.. 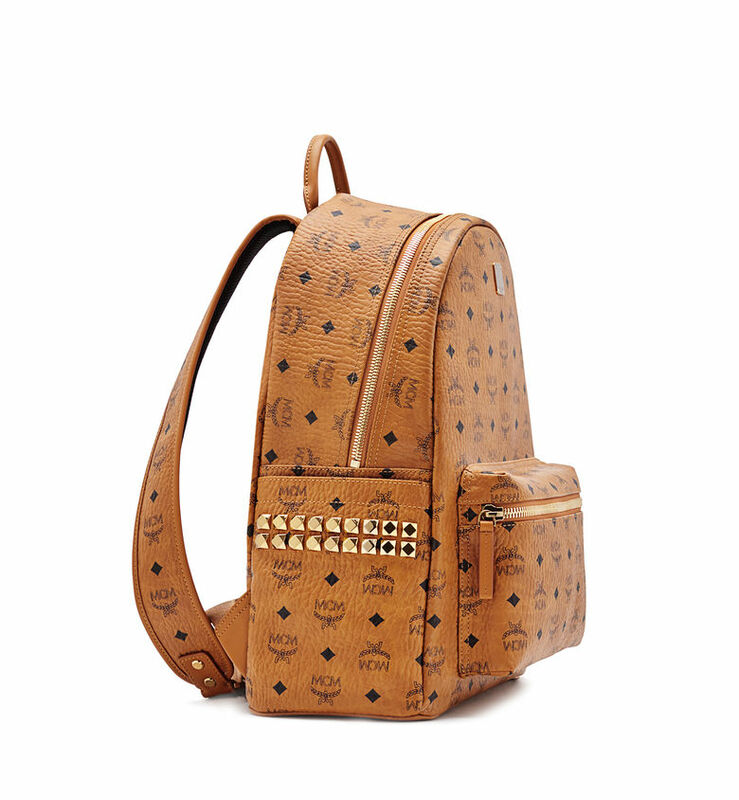 The second things are MCM Backpack! 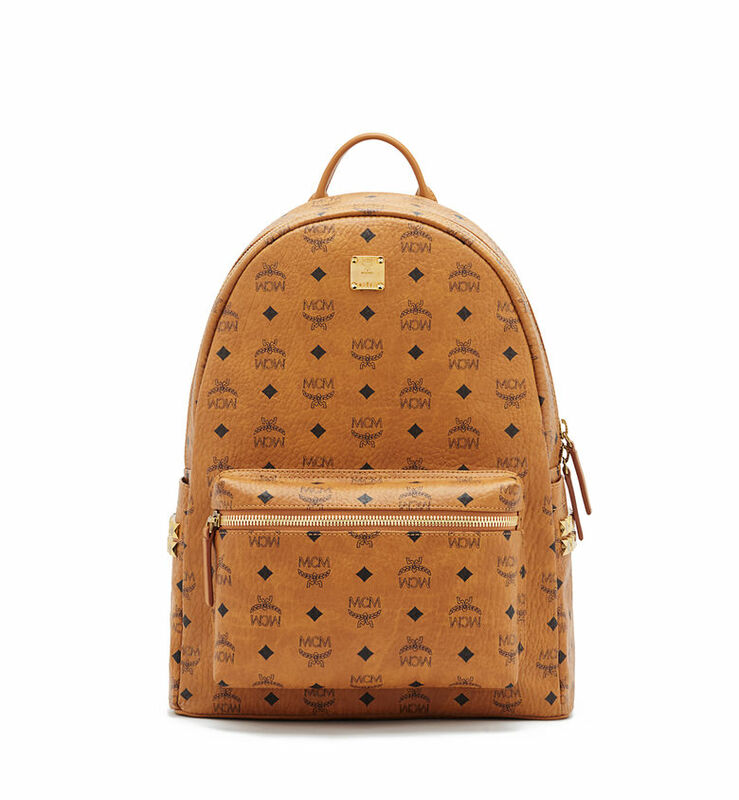 I'm waiting for a long time to buy this MCM backpack. And now! I got it~ I'm super excited with the brown color and studded in backpack side. 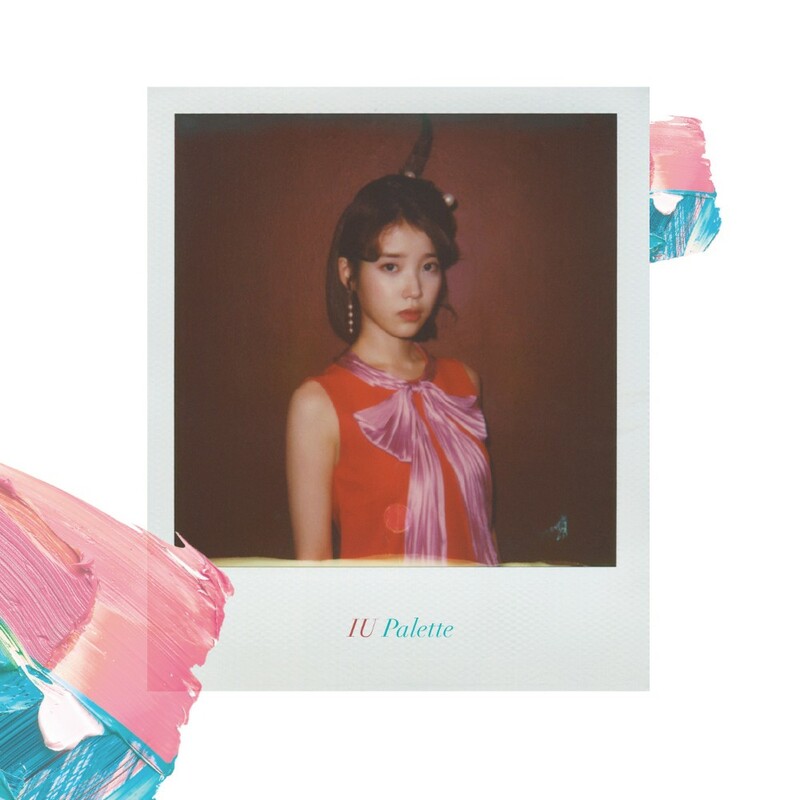 I don't know why I'm fallen in love with this song of IU "Palette"? The songs are great. I love how she sang and how smooth the songs she makes ^^ Very recommend to you for listened this song, I'm not the big fans of IU, but this song makes me crazy!! The lasts, are my new knit beanie, this beanie I purchases from Ebay. 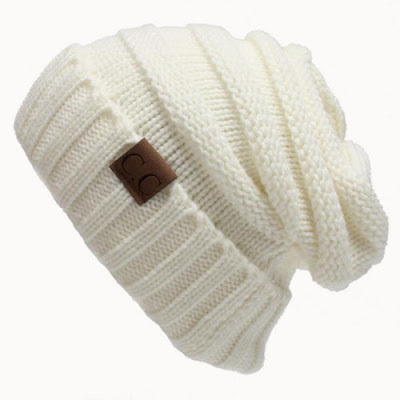 The materials are very smooth and I love to use it on my head, very warm when you wear it ^^. Thumbs up for this beanie. Have a great Wednesday sweetie! Oh, I just love this post! Changed the entire look of my homezone with the incredible White Stuff vouchers available on Online Coupon Island. 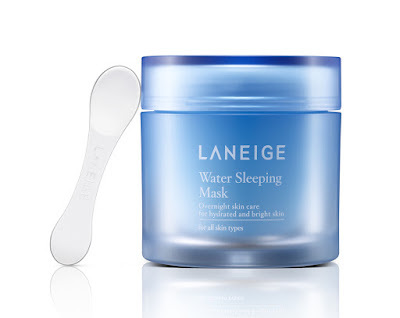 Though I was just planning to buy a very few things to just overcome my needs, buy with application of discount codes available on this space I was able to get huge amounts of my shopping reduced. Thank you for your incredible service!! You guys rock! Great post! I like your blog! I follow you, can you follow me back? Nice post, great, follow you ♥!